I don't know if this movie is underated or not, but I absolutely loved every second of it. I loved the story, the look, the feel, the concept, the costumes, and especially the characters, who are so well rounded! 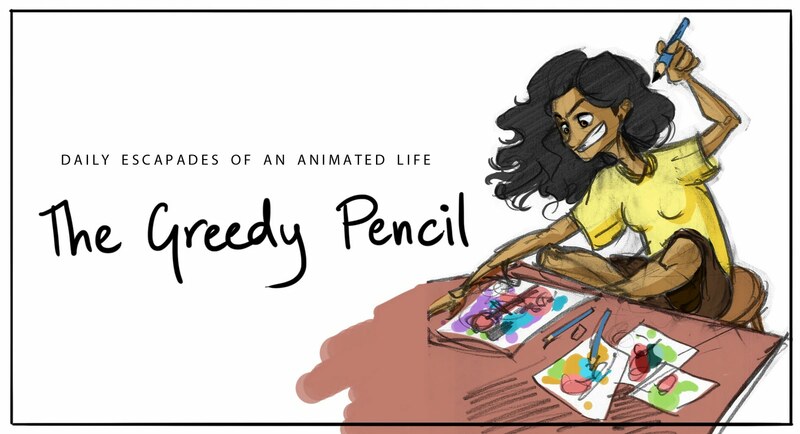 I have been browsing some beautiful fanart and I was wishing there were merchandise being sold here. People always tell me to grow up and out of fiction, but I never will. Landmark had a HUGE sale and I HAD to buy the books after watching the movies. I am so excited to start reading. 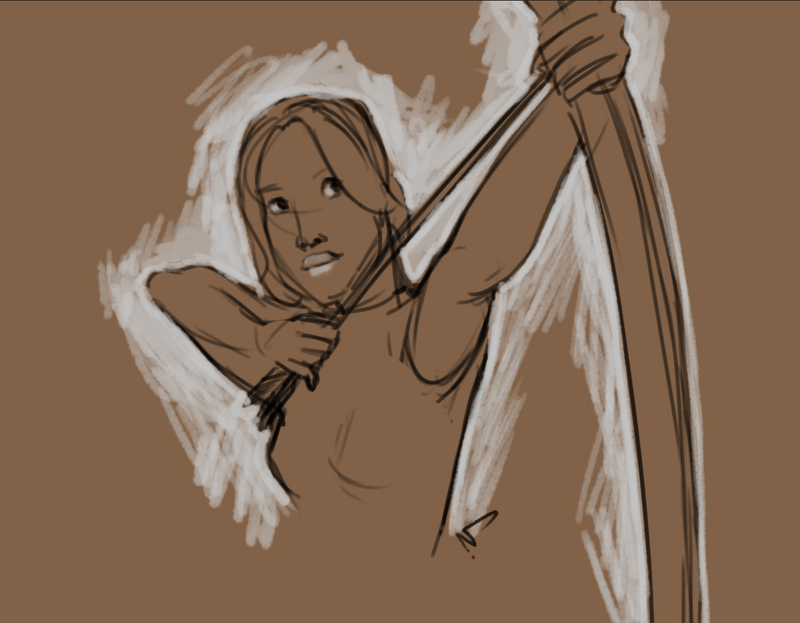 Anywho, this post is a speedpainting of Katniss Everdeen, moments before being sent into the arena when she's in the tube, looking back at Cinna. This one took about 40 minutes. I wish my face study would be stronger! 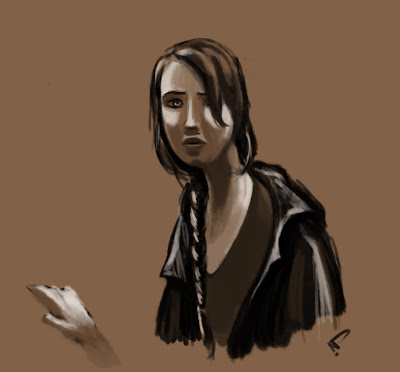 Another quicky gesture. I loved the post and the confidence in the expression.